Now that summer is back on, I'm glad to be back to hopefully regularly blogging. My blogging, like my schedule this past year, was sporadic. Hopefully, I can schedule my time wisely, so I can enjoy the blogging world even more! Now onto what I made. Eighteen months ago, I came across this beauty. 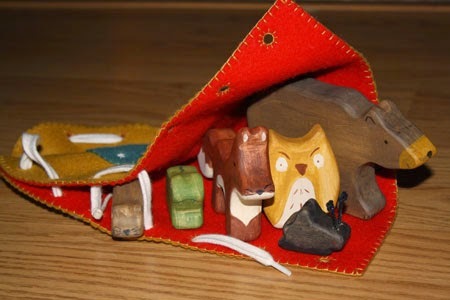 It was created by the lovely folks at Wee Folk Art, and published in the Winter 2011 Living Crafts Magazine. You can purchase the back issue of the magazine here. 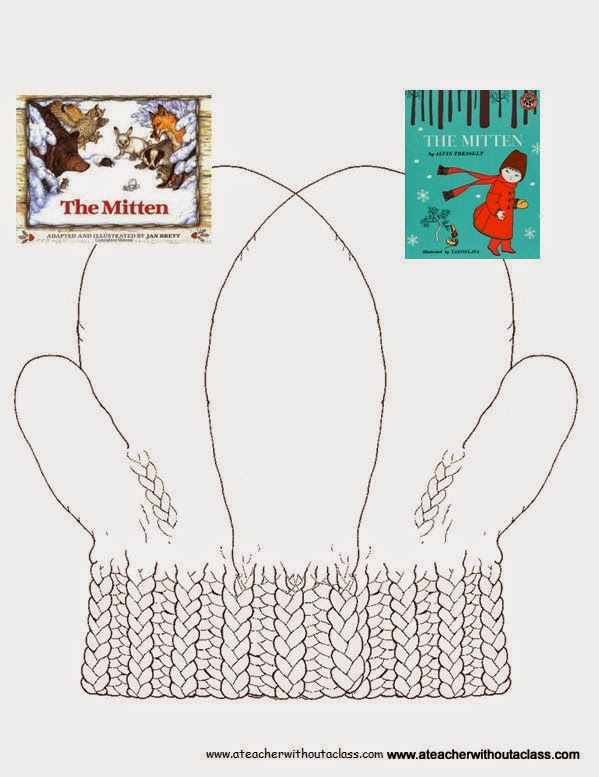 The Mitten: Image from Living Crafts Blog. The article is well written, the steps are very well laid out. It is beautiful. It did not, however include all the animals! 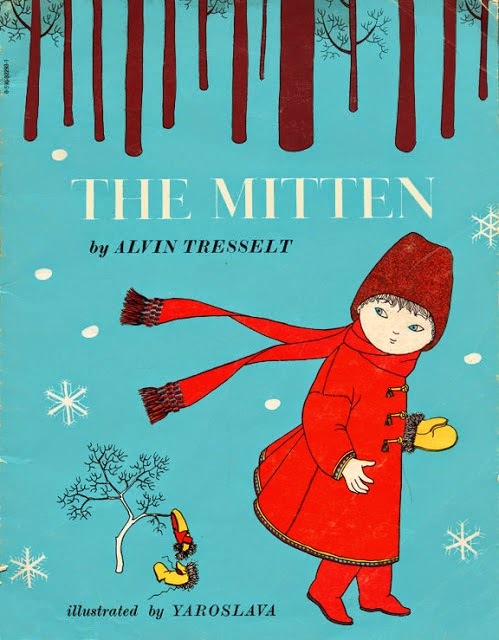 Alvin Tresselt's version of The Mitten included nine animals, as seen by the image below. 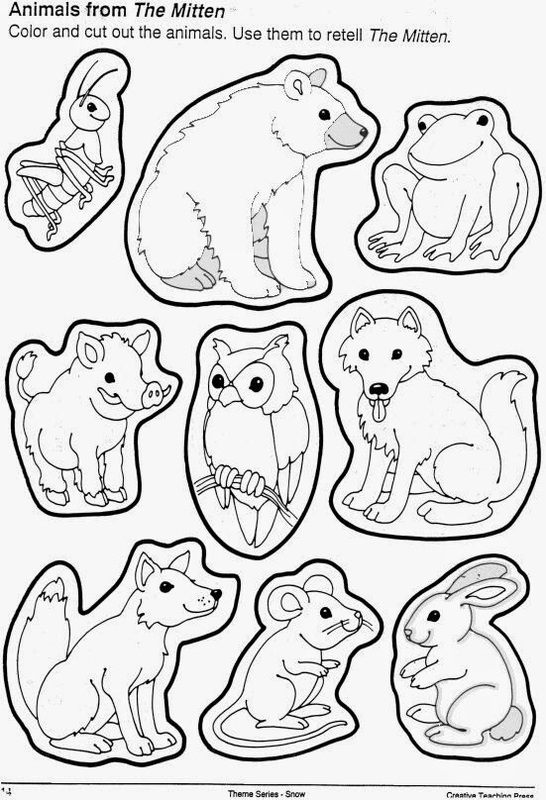 Wee Folk Art, only give the template for six of those animals. So this is more a toy, than an actual tool for retelling the story. But, still I toy I really wanted! So after eighteen months, I finished the project. Just in time for Monday Made it, and just in time to give to my daughter's wonderful first grade teacher. Because although, I wanted the toy, she would probably use it more than I would! You can grab a Venn Diagram at my Teacher pay Teacher store. It is free! 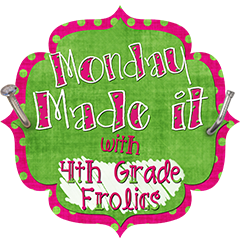 So head on over to Tara at 4th Grade Frolics for other great ideas! How beautiful! I know your daughter's teacher will treasure it! Oh my... LOVE LOVE LOVE!